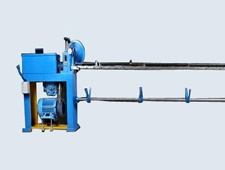 Established in the year 1985, we, Sathyadeep Engineering Company Limited, are one of the leading manufacturers and exporters of quality welded wire mesh plants with accessories and other special purpose wire machinery. 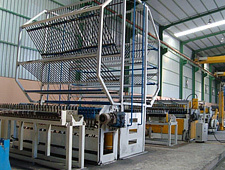 Incorporated in the year 1985, Sathyadeep Engineering Company Ltd. is a leading manufacturer and exporter of Quality Welded Wire Mesh Plants, accessories and special purpose wire machineries. 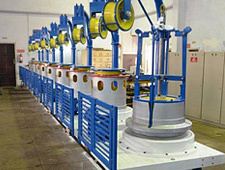 At Sathyadeep we strive to imbibe the latest techniques so as to achieve maximum production, accuracy and high quality. Customer satisfaction is our key driving force and our continuous adherence to it has helped us earn the trust and admiration of our esteemed customers. We have also earned a name for ourselves in the international market as quality producers of a variety of machines and our products are in great demand in Middle East and African countries. Our product range includes Welded Wire Mesh Plants, Welded Wire Fabric (Concrete Mesh) Lines, Industrial Grating Lines, Wire Drawing Plants, Wire Rolling & Ribbing Plants and Wire Straightening & Cutting-off Machines. We also offers various Second Models for the production of Quality Welded Wire Mesh Fabric for concrete reinforcement and many other domestic, industrial and general applications. 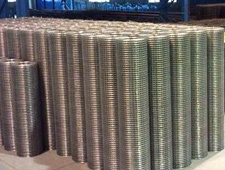 We ensure that these plants are tailor made in accordance with customer specifications. 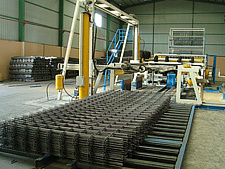 From beginning to the end our expert engineers design and supervise all construction and assembling of the machines. 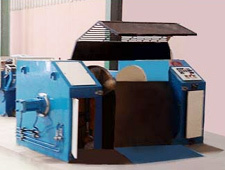 Our machines are "no compromise" world class machines designed to yield high quality, repeatability, and reliability of operation. Our main motive is to deliver the best quality product to our customers and to continuously work to improve that quality. We consider quality to be best defined as the value of our product to our customers. 5-6 October 2016 10.00-18.00 hrs. 7 October 2016 10.00-17.00 hrs.